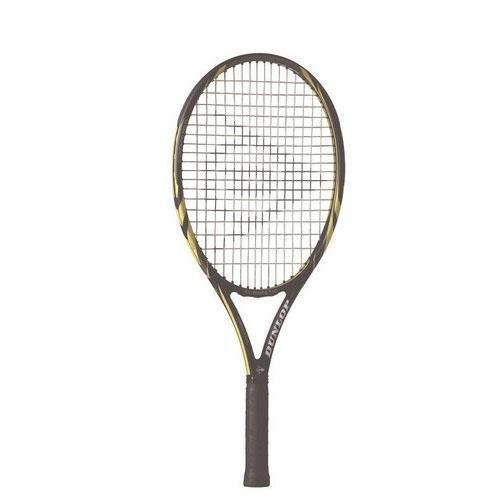 The Dunlop Biomimetic 500 25 inch junior tennis racket is ideal for advanced juniors who require the same all round power and control as the standard 500 but in a shorter 25 inch racket length. The ultra light weight specification makes this racket easy to manoeuvre and the 16x18 open string pattern means there is plenty of potential for spin generation. for submitting product review about Dunlop Biomimetic 500 25'' Tennis Racket.